Italian $-$$$. 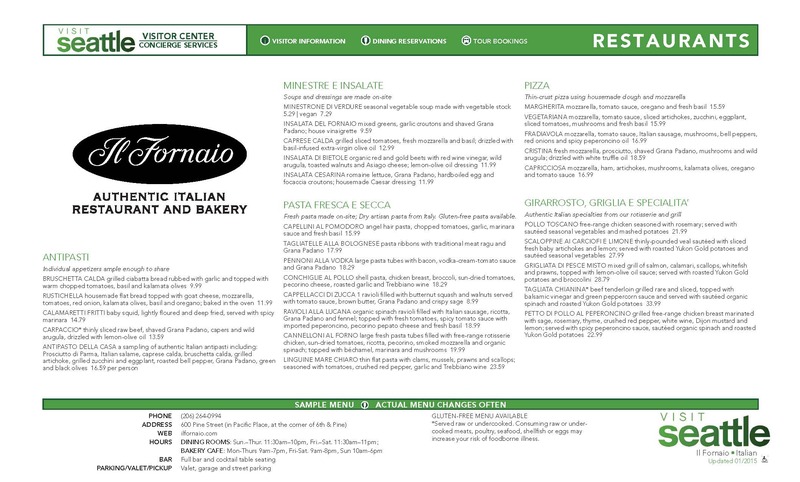 Authentic Italian restaurant and bakery. Lunch, happy hour, dinner, and late night dining. Conveniently located downtown at Pacific Place.